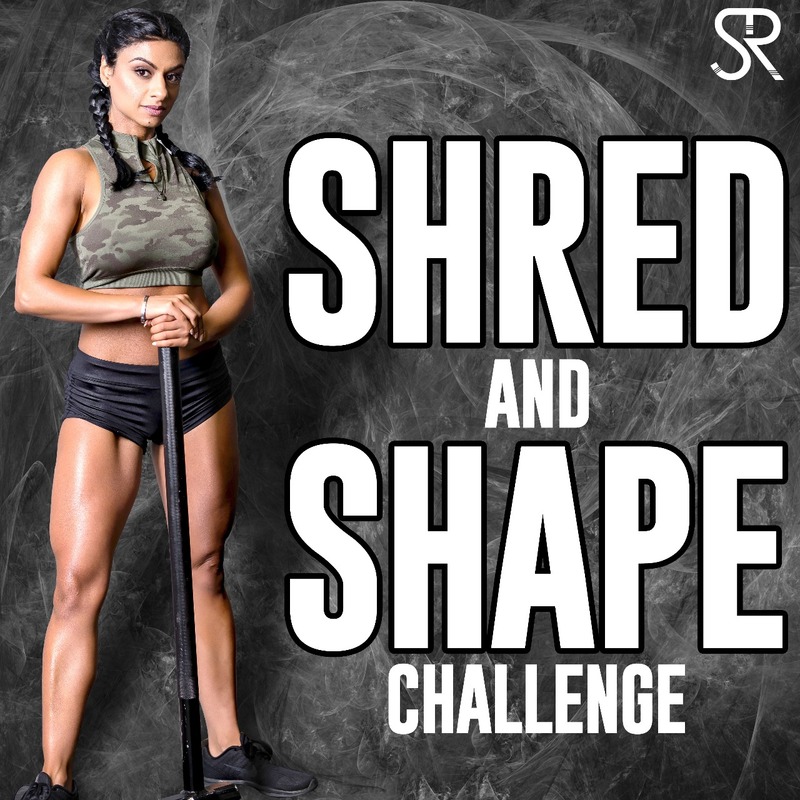 8 Week Shred & Shape Challenge | http://skinnyroti.com | Get Skinny with Me! Men & Womens programs so get your spouse to join you! Sign up and you will receive a welcome email with instructions within a few days. Once you’ve sent in all the requested information I will (not my team) create your plan and you will receive 1 week prior to starting. 12 week program so 3 months as my client. (That’s only $99/month) You’ve seen what I can do in 4 weeks with just diet! Next start Sept 10th. Limited client spots available. -You get diet, training, and supplements: plans and support for 2 months but you will learn lessons for life. Sign up and you will receive a welcome email with instructions within a 7-10 days. Once you’ve sent in all the requested information I will (not my team) create your plan and you will receive 1 week prior to starting. 8 week program so 2 months as my client. You’ve seen what I can do in 4 weeks with just diet!